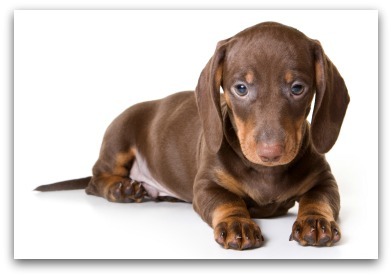 The hound dogs or hound dog breeds makes a good friendly companion dogs. They were used for hunting, quarry and chasing. 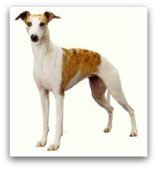 They have been divided into both senses together, which are Scenthounds (hunt by smell), and is Sighthound (hunt by sight), some use both. 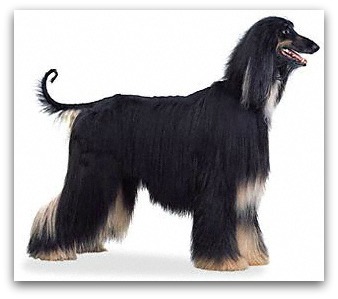 Scenthounds demonstrate great stamina, they are energetic and vocal. 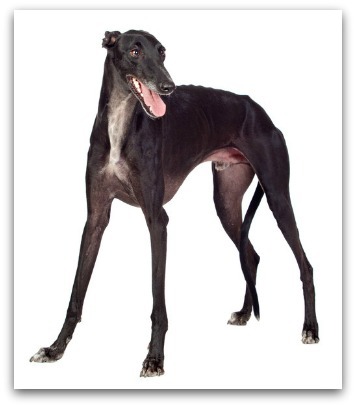 However Sighthound are such a quiet dogs and usually is so elegant, most of the time they are friendly and easy-going. 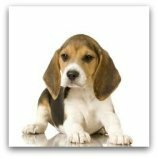 Hound dogs are good nature whose are affectionate, loyal, independent, difficult to train, friendly, suspicious of strangers and can be aloof. 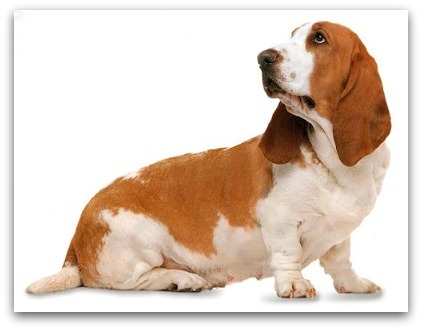 See all the information about each hound dogs, all hunting breeds, below.